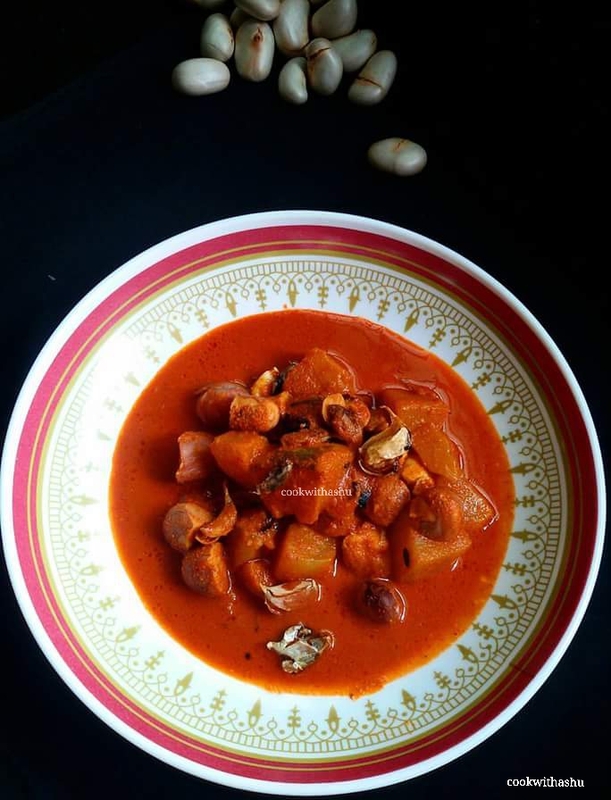 Here is a perfect southcanara bunt Hotel style Mackerel fish curry recipe using ajwain masala….. 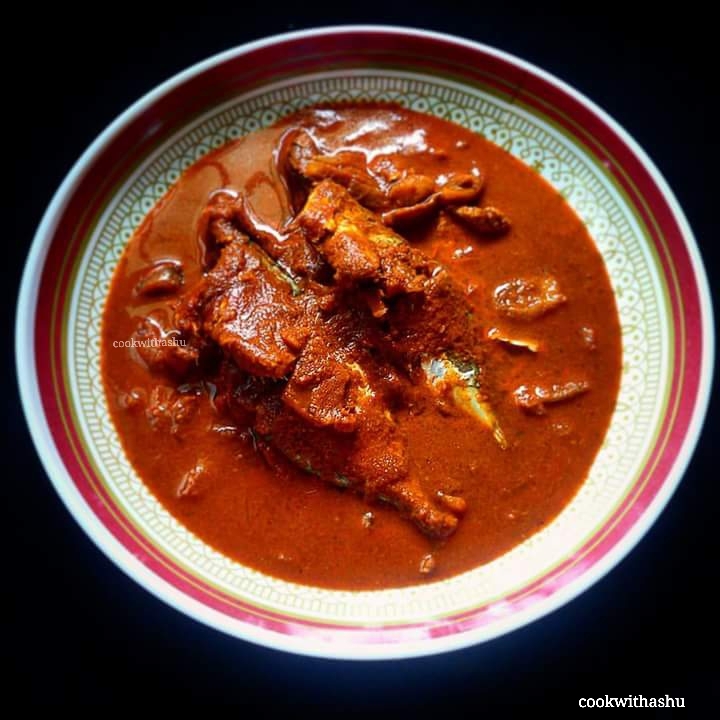 Here in southcanara you find this type of fish curry common in most of hotels which tastes spicy ,delicious,aromatic ..Usually this curry is served with matta rice (usually known as red/boiled rice ) or neer dosa…. 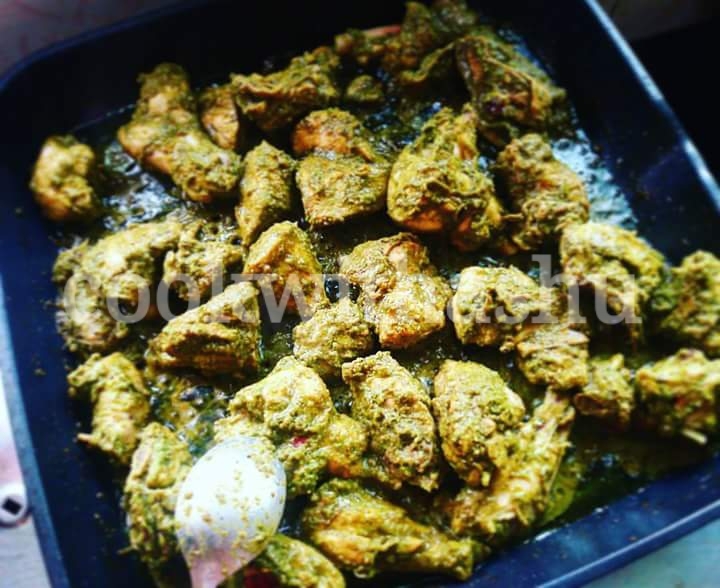 This curry is completely different from konkani fish curries….here in this recipe we use ajwain, jeera , black pepper in coconut masala along with other ingredients .. 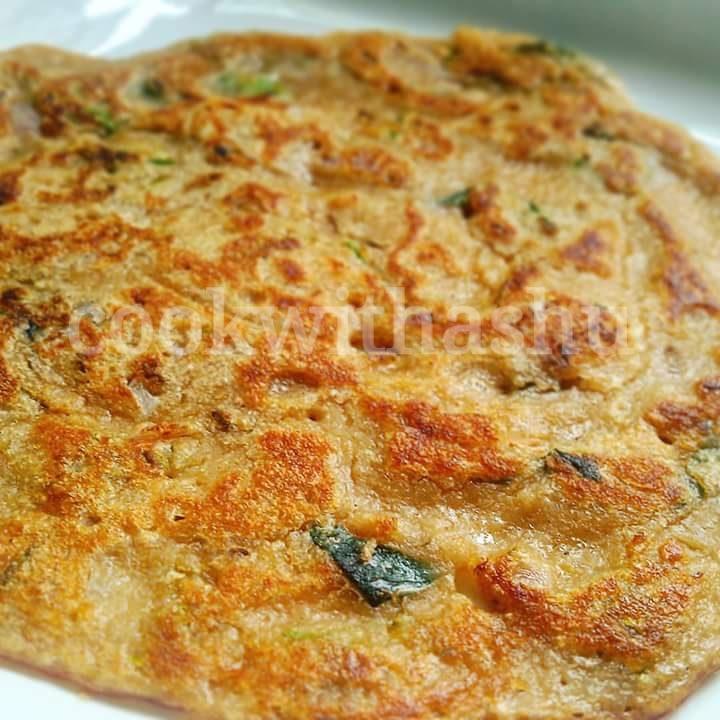 Here is an #easy #quick #recipe for your daily breakfast and that too can be made in a jiffy #instantly.. using #bread #curds #semolina #riceflour.. 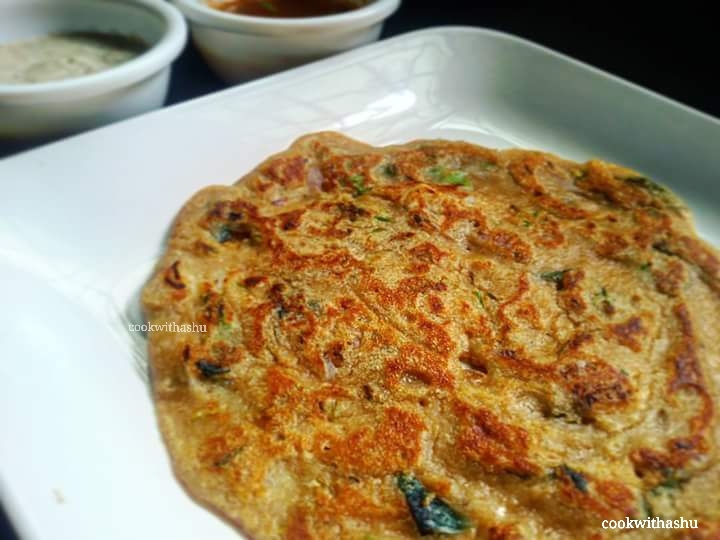 This recipe comes handy when you have not planned anything for breakfast or on a sudden arrival of guests…Serve this with coconut chutney ! 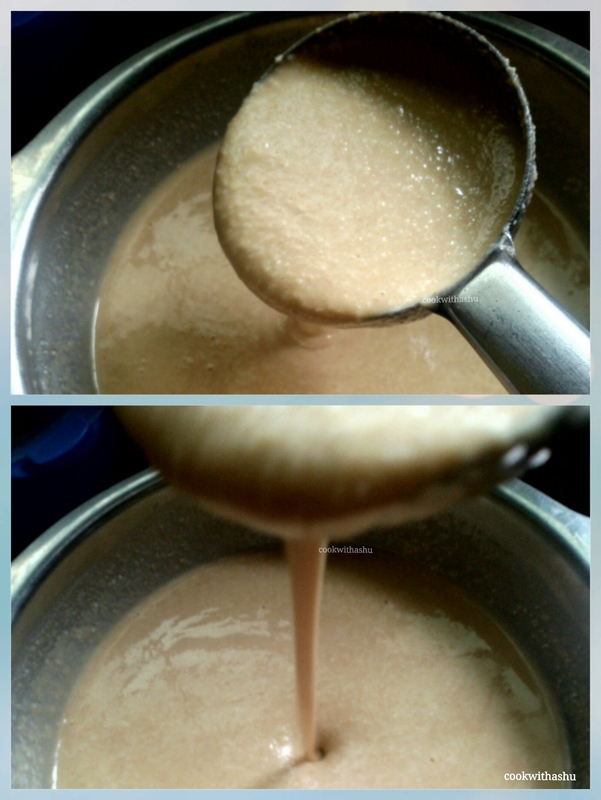 ▪Then flip the dosa and cook the other side till brown spots appers or till done..
▪Follow the same method with remaining batter to make dosas.. 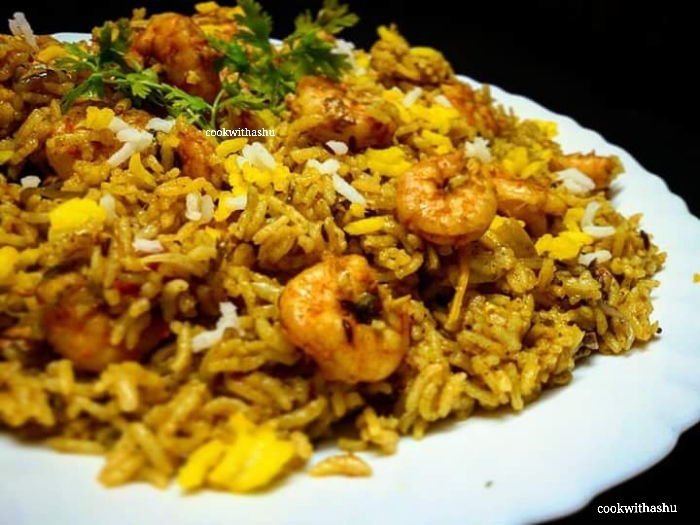 Here is an easy and quick pulav or biryani recipe made using prawns……A simple yet delicious rice recipe…. 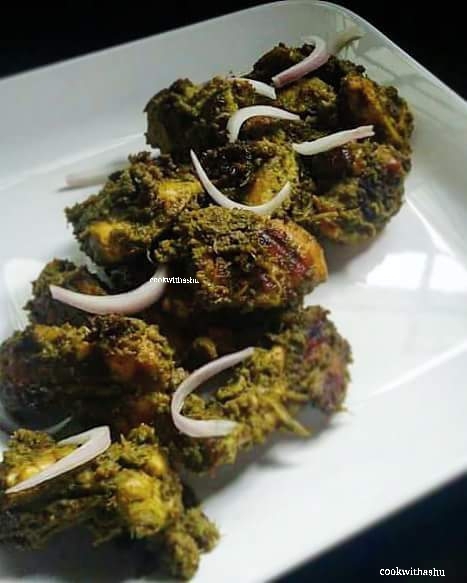 * can use leftover chutney along with the other ingredients before adding rice ..
*can make the paste of pudina , greenchillies and coriander leaves together and use in the recipe . 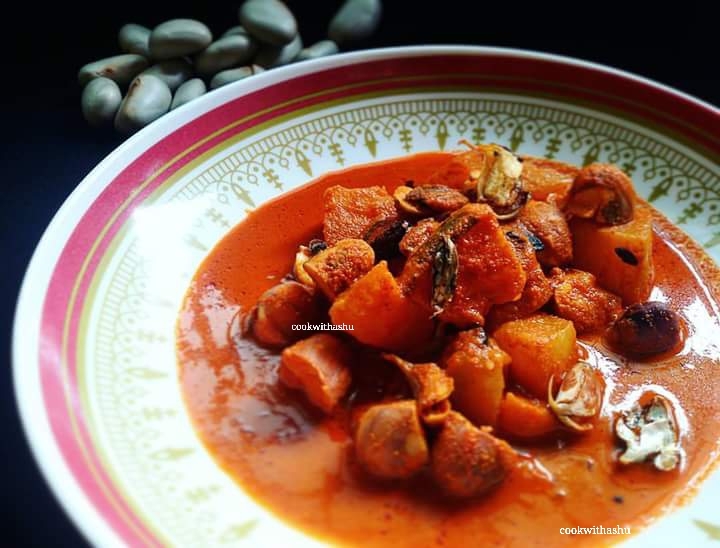 It is said that the recipe originated from the Portuguese colonies in the African continent. 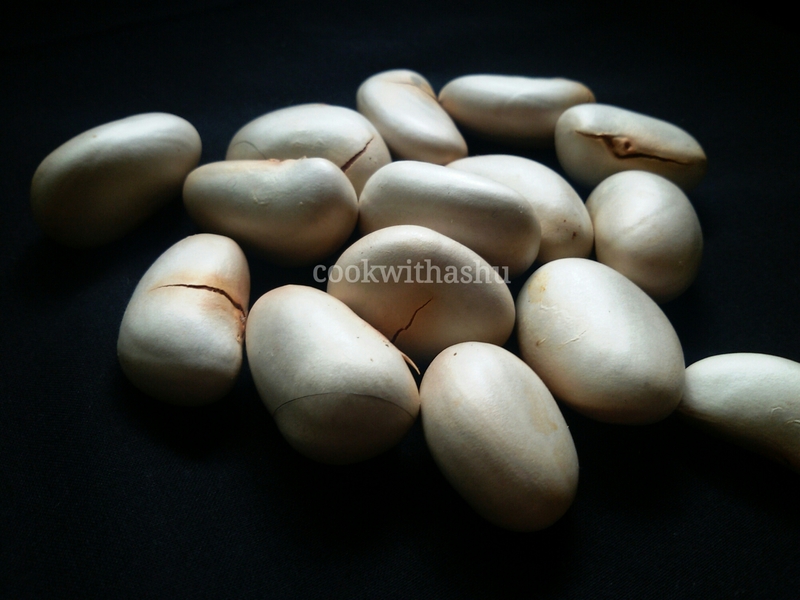 It was introduced into the Goan cuisine by the Portuguese and the African soldiers serving under the Portuguese. 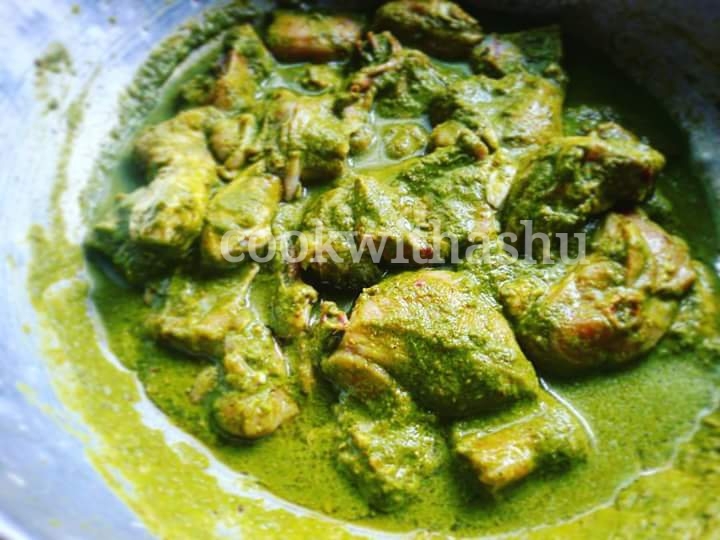 ▪Open lid and cook on high for 3 minutes or till chicken is cooked..
​An autentic konkani curry known as Koddel /Bendi Using Jackfruit Seed and Madras Cucumber ….Here jackfruit and cucumber is cooked in coconut masala,it’s a spicy curry with lots of garlic seasoning…Tastes good with rice ,chapatis, rotis, pulkas, pooris, idlis and dosas…. 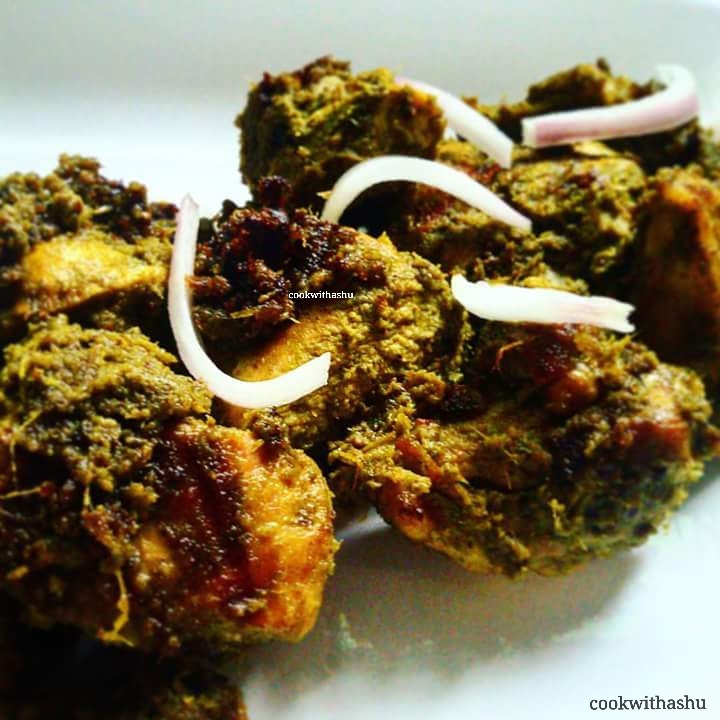 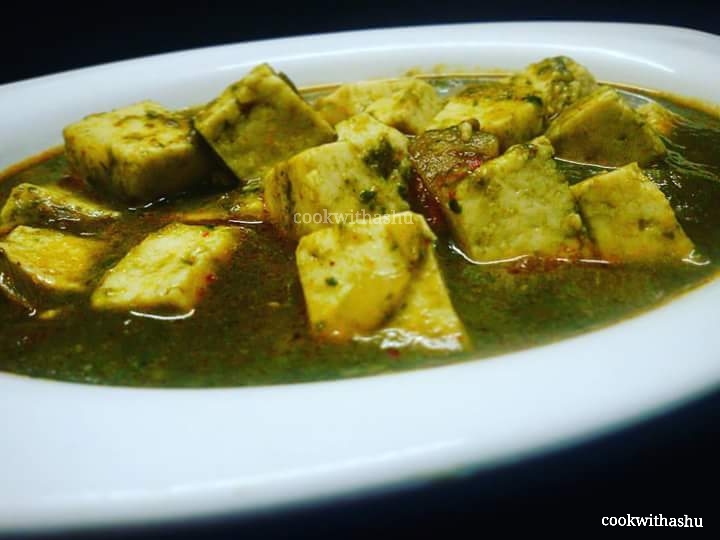 This can be made using different combination like malabar spinach and Lobia /Rajma seeds,potato and Lobia seeds and so on…..
▪when ready add limejuice and serve with rotis , pulkas or any flavoured plain rice ..
*you can also toss paneer in ghee till golden and immediately add this to curds to remain soft and later add to gravy but then avoid limejuice…..Use any method of your choice..